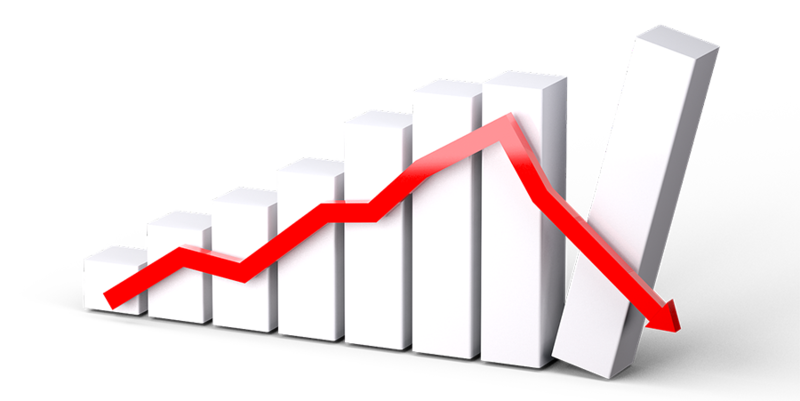 The new findings will be incorporated into this Canadian company's 2018�19 drill program. 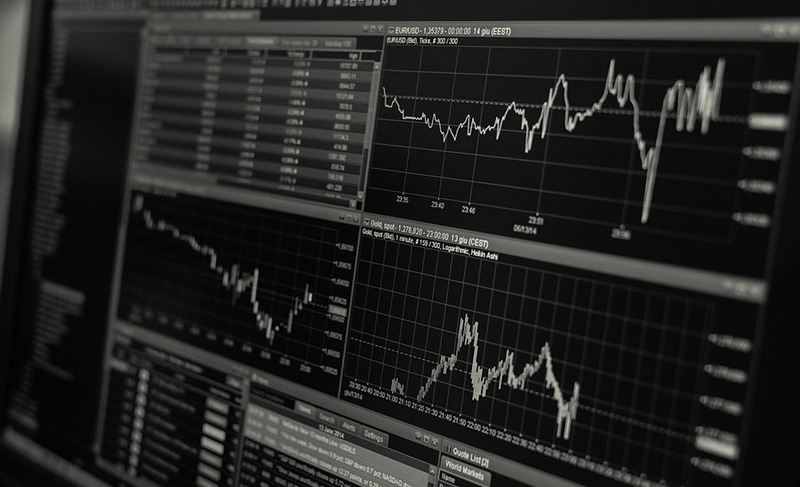 Great Bear Resources Ltd. (GBR:TSX.V; GTBDF:OTC) announced the results of its recent geological mapping, which revealed a new geological discovery at its flagship Dixie project in Ontario. 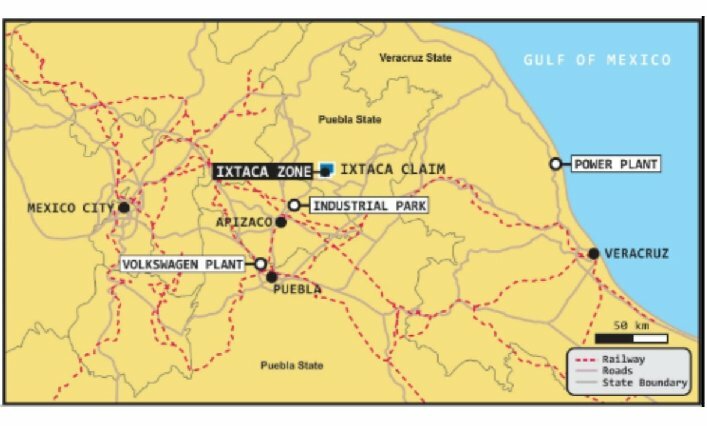 The company identified a "critical ultramafic rock unit in outcrop" with a strike length of at least 2 kilometers," noted a news release. "The unit is folded into the D2 fold axis that is associated with gold in the primary drill areas at Dixie." 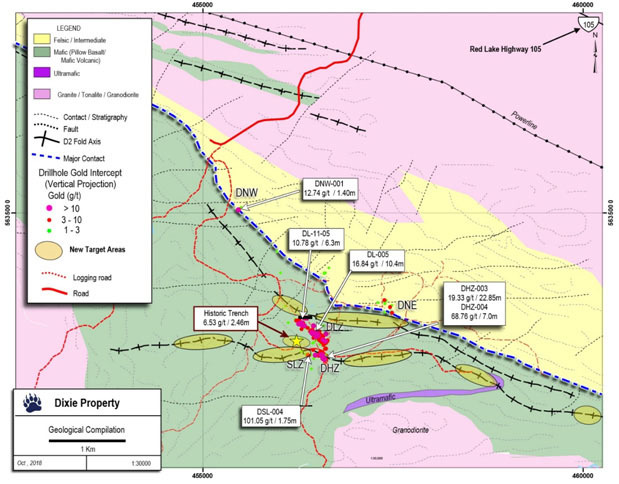 "Great Bear's geological interpretation suggests we are drilling a dominantly mafic greenstone belt with comparable geological, structural, alteration and gold mineralization characteristics to the main Red Lake greenstone belt, where over 30 million ounces of gold have been produced from 28 gold mines," President and CEO Chris Taylor said. Also through geological mapping, the company confirmed the location of historical surface trench results. 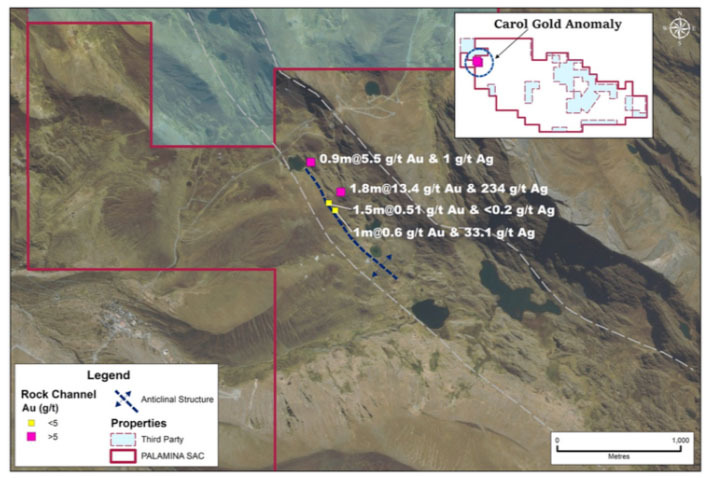 These include a high-grade gold mineralization about 200 meters (200m) northwest of the recent South Limb zone discovery, which is one of the newly identified targets. Great Bear delineated several additional D2-related fold hinges with potential for mineralization like that found in the Hinge zone. This also has been selected for further drilling. Finally, it discovered a significant geological contact between Dixie's western and eastern portions. 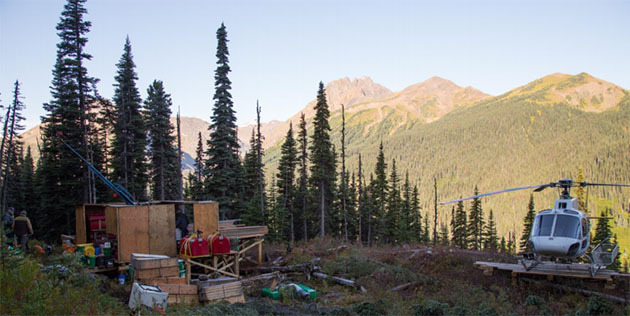 Great Bear has underway a 30,000m, roughly 150-hole, fully funded, 2018�19 drill program at Dixie, and investors can expect news flow throughout the period. The campaign will encompass drilling of the company's high-grade gold discoveries at the DLZ, Hinge and SLZ zones, in addition to its recently discerned targets.